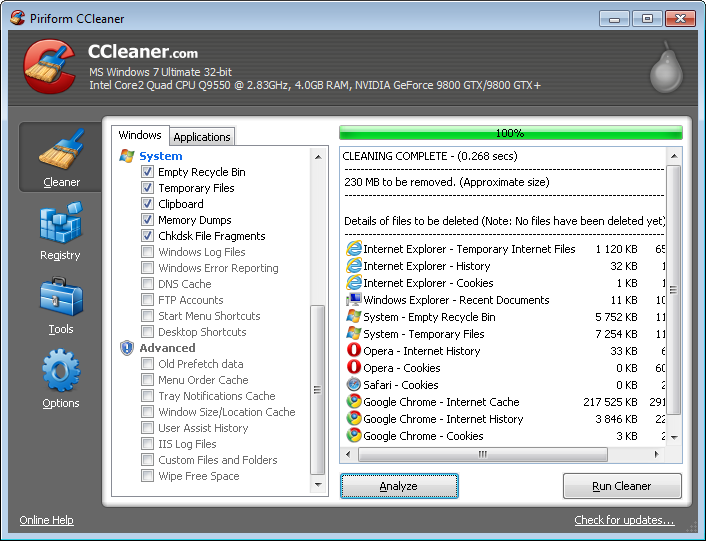 If You Want to removes unused files from your System for Windows run more faster than before Do you can use Ccleaner. 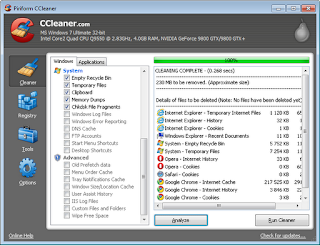 As you know Ccleaner is Freeware Optimization and Cleaning Tool. Ccleaner produced by Piriform that also Produced other tools like Recuva, Speccy, Defraggler, etc. 0 Response to "Download Ccleaner 3.26.1888"